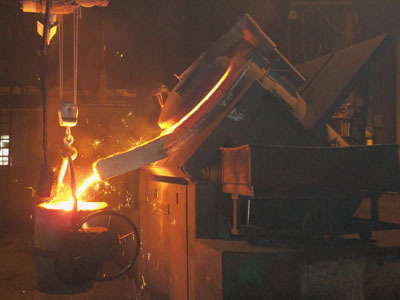 ductile and gray iron castings for over a century! 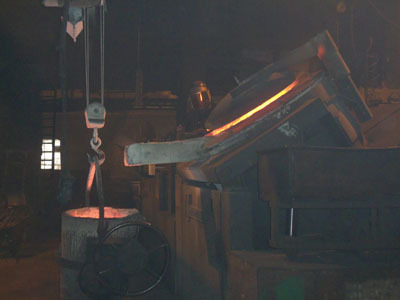 state of the art foundry technology and very competitive pricing. that specializes in short to medium production runs. good communications and timely responses. We would welcome your inquiry and the opportunity to work with you! 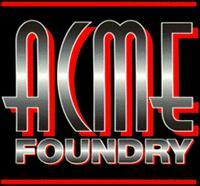 Copyright © 1996-2012 ACME Foundry Company. All Rights Reserved.